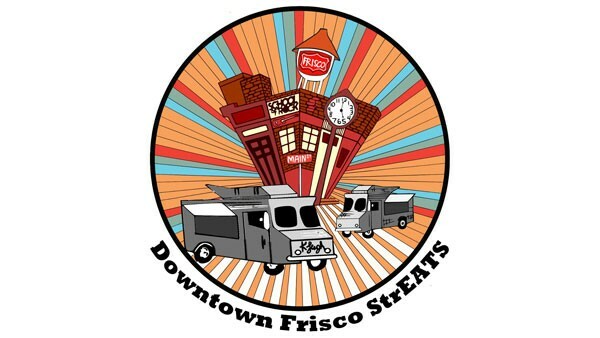 The Downtown Frisco StrEATS Festival is one you don’t want to miss! Chow down on some delicious food truck eats. rock out to live music by local bands and shop-til-you-drop at all the adorable boutiques.